The little man is at the point of eating a full dinner with cutlery and it’s a nightmare. He insists on eating a chopped up sausage with a spoon which, to anyone watching, looks as complicated as eating soup with chopsticks. 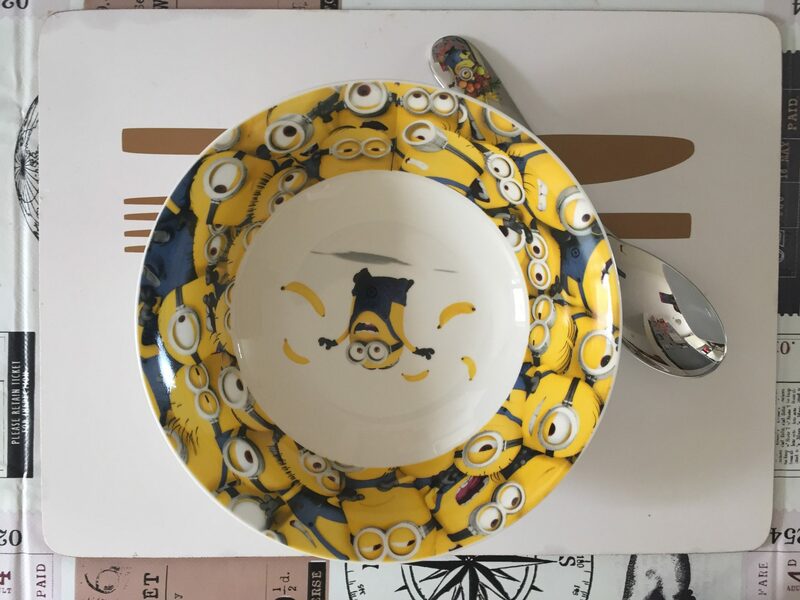 We were sent a beautiful set of cutlery and tableware from the lovely people over at Arthur Price to coincide with the launch of Despicable M3. Arthur Price are a long-established family run company who specialise in silverware, homeware, gifts and all sorts of lovely things. 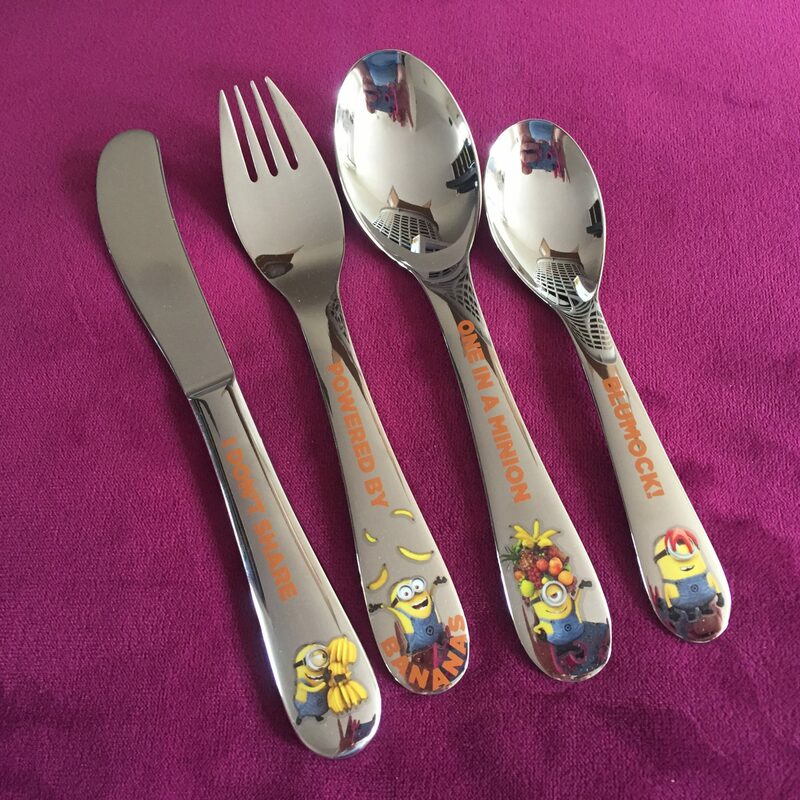 The first item we opened was the Sea of Minions 4-piece cutlery set; which is suitable for children over 3 years old and made of 18/10 Stainless Steel. The packaging recommends hand-washing only. 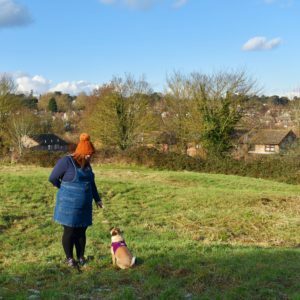 the mancub loved it, he desperately wanted to eat with a knife and fork like us but he couldn’t do it – so we have packed them away and will try again in a few months. 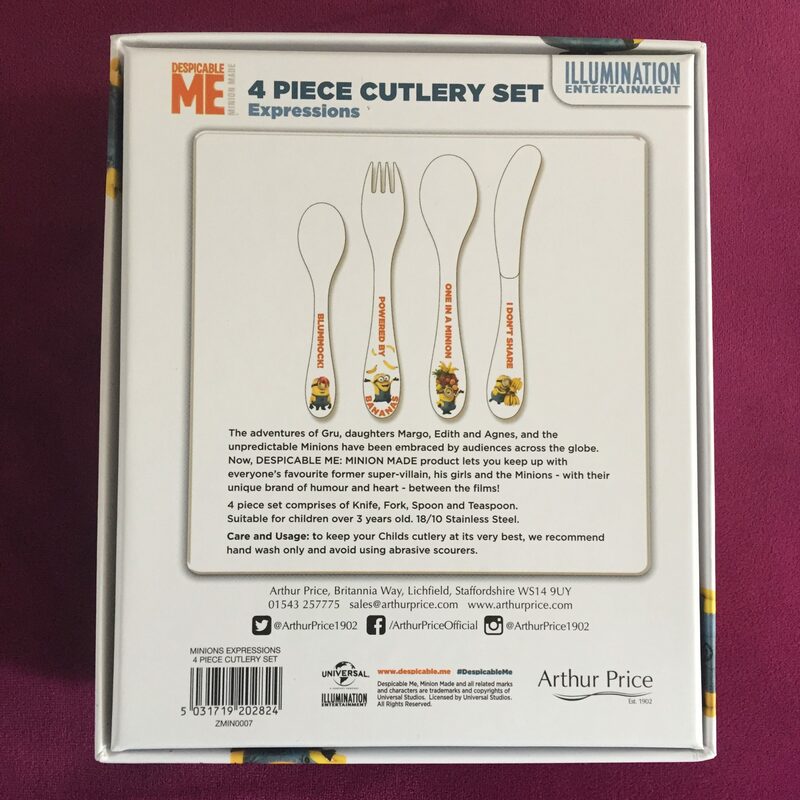 The cutlery set is £24.95. 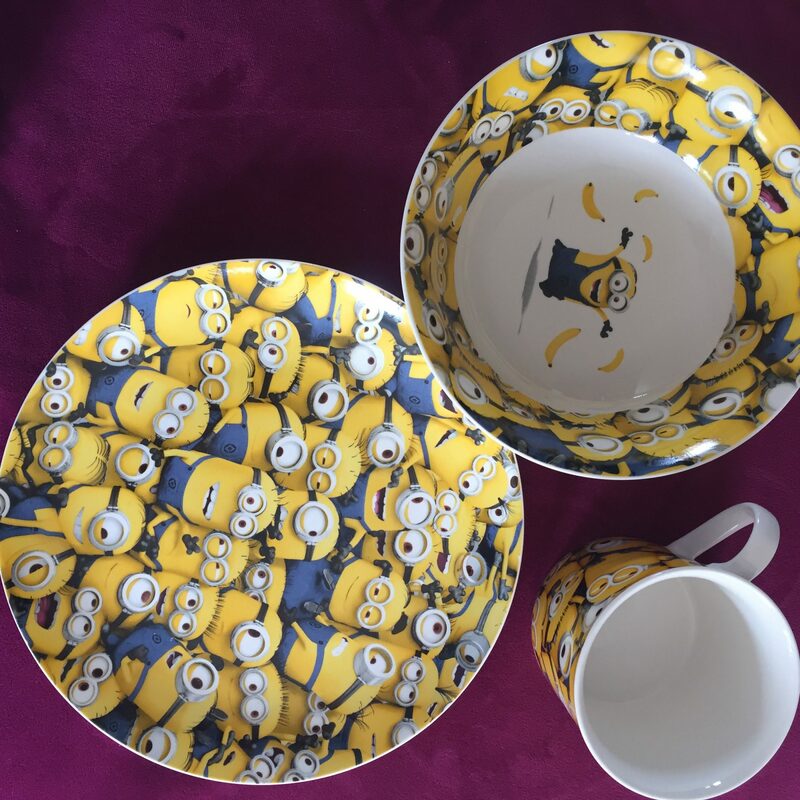 The second item was the Sea of Minions 3 -piece set which comprises of a China bowl, plate and mug. 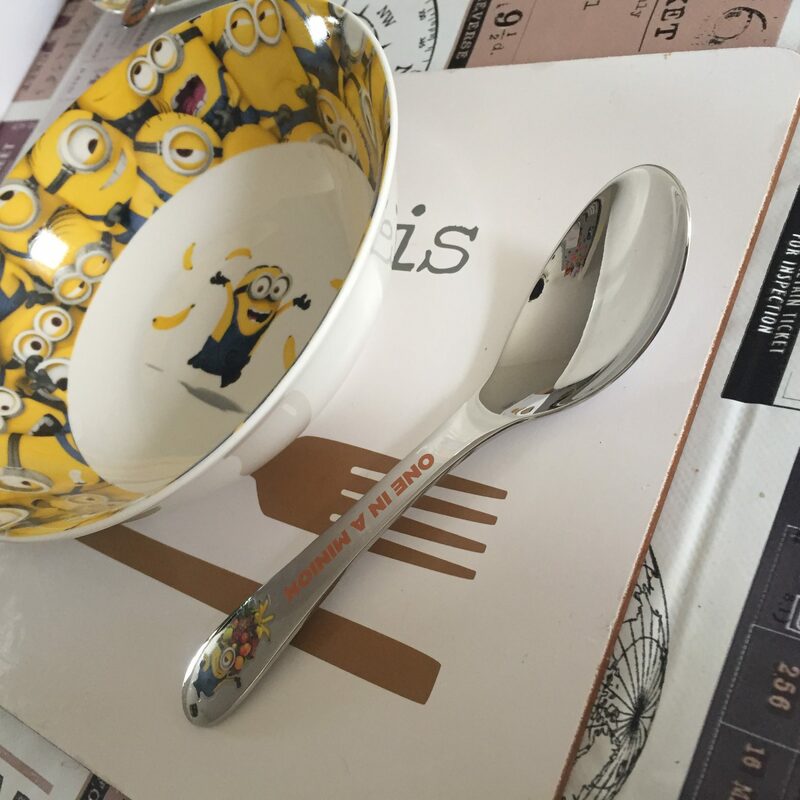 These have become our daily breakfast bowl and plate, the mancub loves them. They are dishwasher safe and are bright and fun. This set is also £24.95, but you can buy each piece separately. 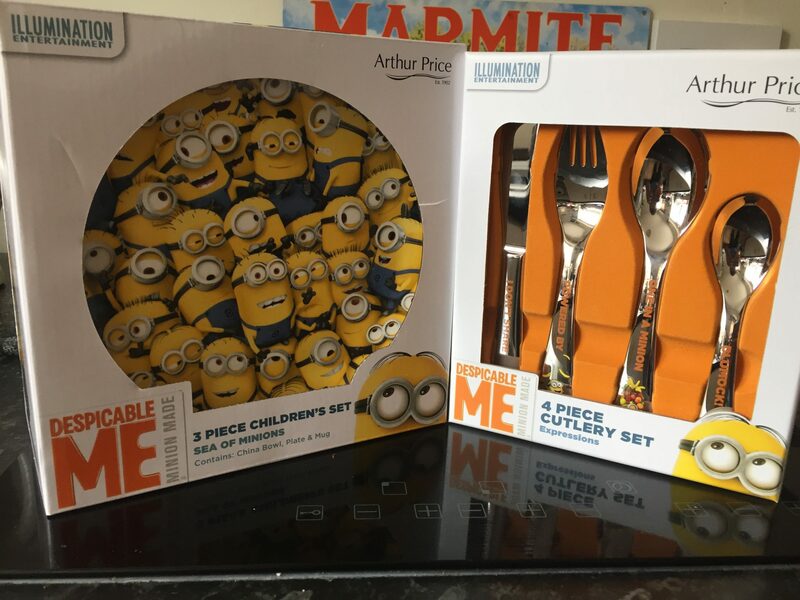 Arthur Price are offering free delivery on any Despicable Me items at the moment and delivery is prompt and every item well packed – our cutlery and china was so well wrapped and packaged to make sure no damage occurred in transit, it was a lovely touch to see so much care and attention taken. 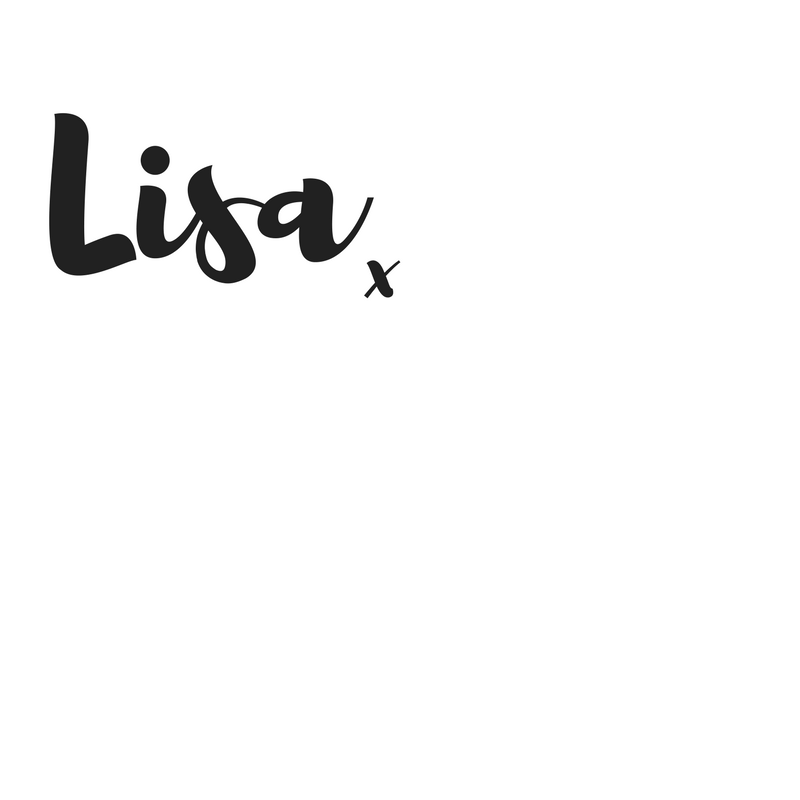 Please go and check them out!